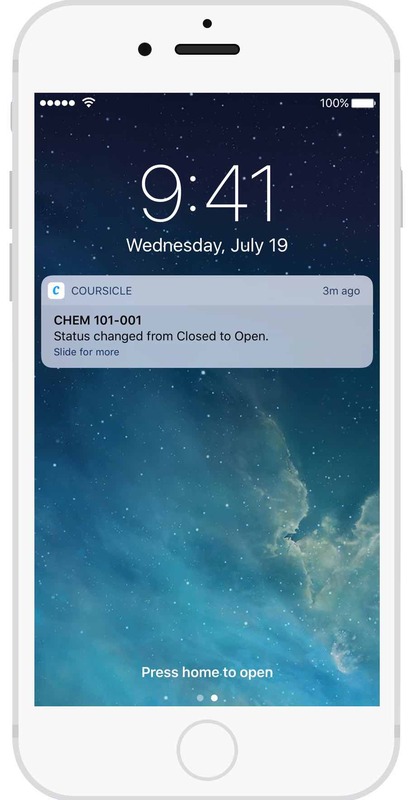 Coursicle notifies you as soon as a class opens up. We've had to replace our texting service with an app due to increased demand. Now supporting Fall 2019 classes.